Ms. Patricia D. Harvey, age 68 of Middleburg, passed away Tuesday, November 27, 2018. A hardworking woman, Ms. Harvey, was a manager at Ashley’s Sandwich Shop in Marietta, where she was employed for twenty seven years. She was a good natured woman who enjoyed cooking, watching Family Feud, going to the tanning salon and shopping. Especially dear to Ms. Patricia was time spent with her children and grandchildren. 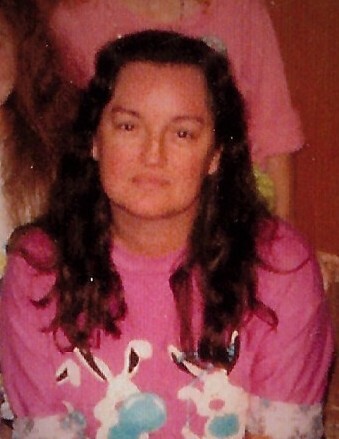 She is survived by her sons: Donald Cowart Jr and Johnny Anderson, both of Jacksonville; daughter: Patricia Satornino of Jacksonville; grandchildren: Alyssa Cowart, Jacob Cowart, Alton Wade Anderson, Damon Sanders, Daylan Sanders, Zachery Satornino, and Katie May Satornino; brothers: Charles Hughes Jr. and Gene Hughes and sisters: Tammy Merritt and Regina Hughes, all of Jacksonville. Numerous nieces, nephews, and other family members also survive. She was preceded in death by her parents: Charles and Carolyn Gail Hughes, brothers: Douglas Hughes and Delmar Hughes, and sister: Charlene Rauch. Her life will be celebrated 12:00pm, Friday, December 7, 2018 in the chapel at Prestwood Funeral Home. Interment will follow at Gethsemane Memorial Gardens, Jacksonville. Her family will receive friends 6-8:00pm, Thursday, December 6, 2018 at the funeral home. Arrangements entrusted to Prestwood Funeral Home 105 US Hwy 90 W. Baldwin, FL. Please sign the online guestbook at www.prestwoodfuneralhome.com.